Comparing the Nokia 5.1 and the Meizu M6T is the best. Do you know why? Because the phones are budget devices with similar specs and design. Not only that, they almost fall in the same price segment. So if you are looking for an affordable phone to buy, you should consider any of these phones. Nokia 5.1 VS Meizu M6T: Design. Nokia 5.1 VS Meizu M6T: Display. Nokia 5.1 VS Meizu M6T: Camera. Nokia 5.1 VS Meizu M6T: Performance. Nokia 5.1 VS Meizu M6T: Battery and Price. The Meizu M6T is a smartphone that represents quality and design. This phone is built with the combination of metal and Polycarbonate. It measures 152.3 mm x 73 mm x 8.4 mm in dimensions and weighs 145 gram. 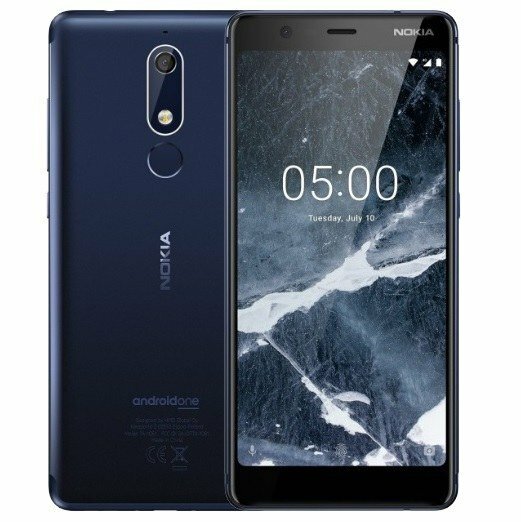 Nokia 5.1 sport an Aluminium Alloy on the body and it measures 151.1 mm x 70.73 mm x 8.27 mm, and it’s available in Black, Blue, and Copper. The Meizu M6T is also available in fabulous colors, and it’s has a rear-mounted fingerprint scanner for security just like the Nokia 5.1. 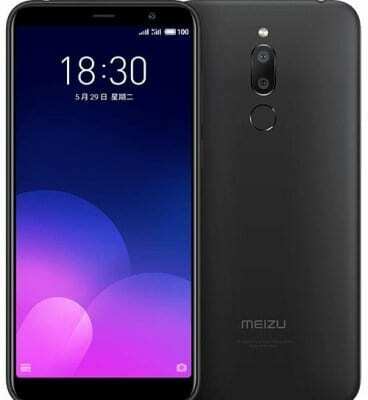 If I were to choose based on the design, I would gladly pick the Meizu M6T smartphone. Even on the display, the Meizu M6T is still rocking the show. The phone sport a big screen size of 5.7 inches with a resolution of 1440×720 Pixels and 282 pixels per inch density, while the Nokia 5.2 has a screen size of 5.5 inches with 1080 x 2160 Pixels and 439 pixels per inch density. Where the Nokia 5.1 has an edge over its rival is the Corning Gorilla Glass 3 shielding the main screen while the Meizu M6T only has 2.5D Curved Glass Screen. The Meizu M6T, on the other hand, has a higher screen to body ratio. The Meizu M6T has a dual rear camera of 13 Megapixels + 2 Megapixels with dual LED flash, while the Nokia 5.1 has a single rear camera of 16 Megapixels with dual LED flash as well. Both phones record FHD videos with other great features. On the front, they have the same front-facing camera of 8 Megapixels with f/2.0 Aperture. It’s only the Meizu M6T that supports Face Recognition as an added security feature. The Nokia 5.1 has a processor of MediaTek Helio P18 MT6755S with 3GB of RAM and an octa-core that clocked at 2.0GHz, while the Meizu M6T has a MediaTek MT6750 that runs at 1.5 GHz coupled with 4GB of RAM. Both phones have ARM Mali-T860 MP2 graphics card with 8-core and an operating system of Android 8.1 Oreo. You will get inbuilt storage of 16GB or 32GB on the Nokia 5.1, while the Meizu M6T features 32GB or 64GB of storage. The Meizu M6T has a bigger battery capacity of 3300mAh while the Nokia 5.1 has 3000mAh. On most of the specs and features, the Meizu M6T is leading, and still, it’s more affordable than Nokia 5.1. The Meizu M6T starting price is $125, while the Nokia 5.1 cost $180. So the Meizu M6T has more value for money than it’s rival and it will also outperform the Nokia 5.1 smartphone.